Jan - 30 | By: Oregon Film | no comments. 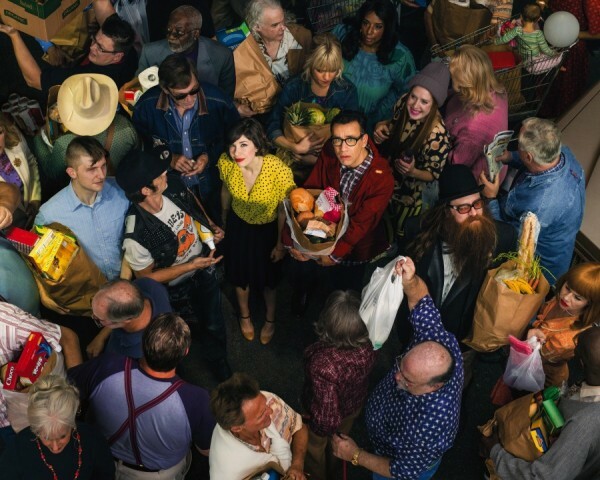 IFC’s Portlandia is back (February 27th) with their eagerly awaited Season 4. As in seasons past, part of the fun of Portlandia is seeing who shows up as guest stars, and Season 4 will not disappoint. Stars such as, Kirsten Dunst (Spider Man), Vanessa Bayer (Saturday Night Live) the intriguing, Joshua Homme (Queens of the Stone Age), amongst others, even Paul Allen and some Trailbalzers make an appearance as well as “the official vehicle of the Pacific Northwest, the Subaru!